Barra Fishing Day Tours. 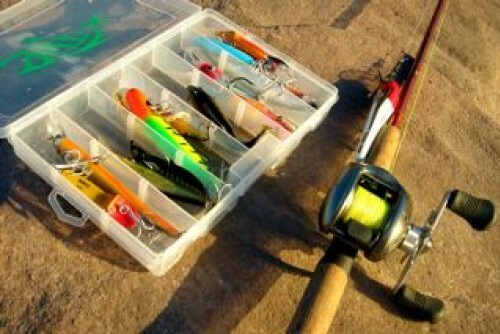 There are many options for day fishing for Barra from Darwin. The drive is not far, but the best location depends on the time of year and also the fishing conditions. From March to late April – we fish the famous run off on the Adelaide River or Shady Camp. 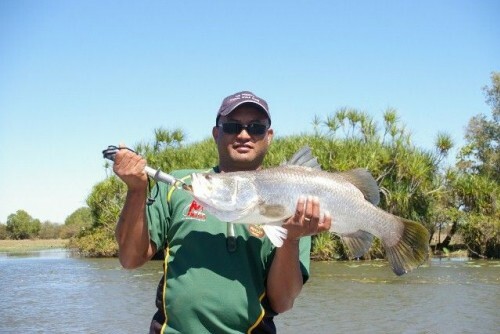 From April to November we fish the billabong’s when they are accessable. One of our favourites is Corroboree Billabong but we will also fish Hardies Lagoon, Mary River Bridge and Shady Fresh. 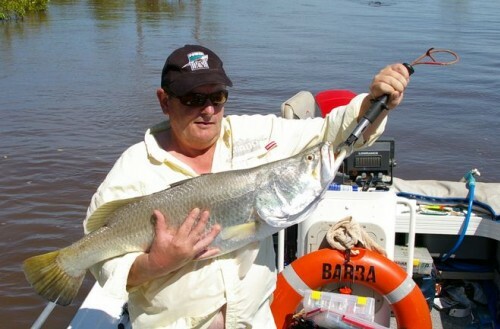 We also Offer Run Off Barra Adventures/ Extended Billabong Barra where we recoomend a minimum of 3 days but 4 to 5 are best. These are our extended tours which give you more time on the water. During the run of we usually fish Shady Camp and stay at point Point Stuart Wilderness Lodge where accomodation, transfers and food is included. This costs $585 per person per day with a recommended minimum number of 2. Maximum Passengers: Large groups can be catered for. Departure Point: Your accomodation in Darwin. Untamed Fishing Adventures is owned and run by Mark and Louise Sedman, they have lived in the Darwin area since 1985. Mark has always been a keen recreational fisherman so it made sense to start a charter business. At Untamed fishing Adventures we will always aim to put you onto fish but we cannot guarantee fish but what we can guarantee is that we will try to make your time with us a memorable one. Vehicle – Traveling to and from the fishing locations you will be transferred in our late model 4WD air-conditioned Toyota Landcruiser. As will all our equipment the vehicle is maintained to a high standard and meets all NT Tour Vehicle requirements. 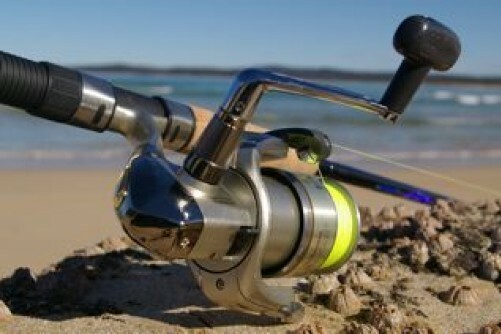 Rods & Reels – When Barra fishing we use quality Shimano Cronarch reels and a variety of rods including GLoomis. When fishing the Bluewarter and the Reefs we use a variety of gear most coming from the shimano. While fishing with us we are more than happy for you to use our gear on a replace if lost or broken basis. If however you have your own gear that you would like to use please bring it along. Vessels – We operate 2 vessels for both Barra & Bluewater Fishing Charters. “Barra Lodge 1” is our 6 m Quintrex and iis fully surveyed to carry 4 passengers and a guide. This is our main Barra fishing boat and has been customized with this in mind. “The Tinny” is our 7.6 metre Bluewater specialist boat used to fish out of when you are out wide fishing the reefs or chasing pelagic’s. Powered buy twin 150 hp Yamaha 4strokes.